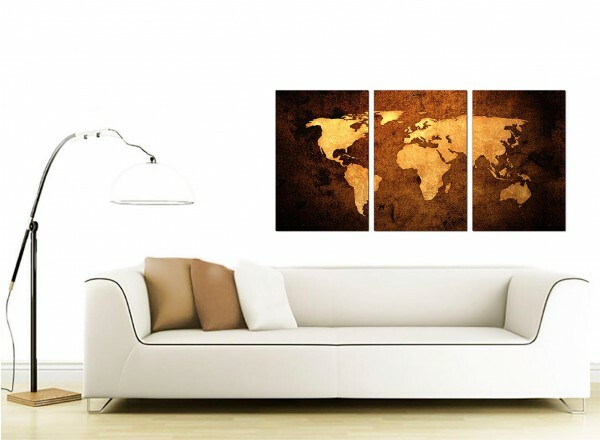 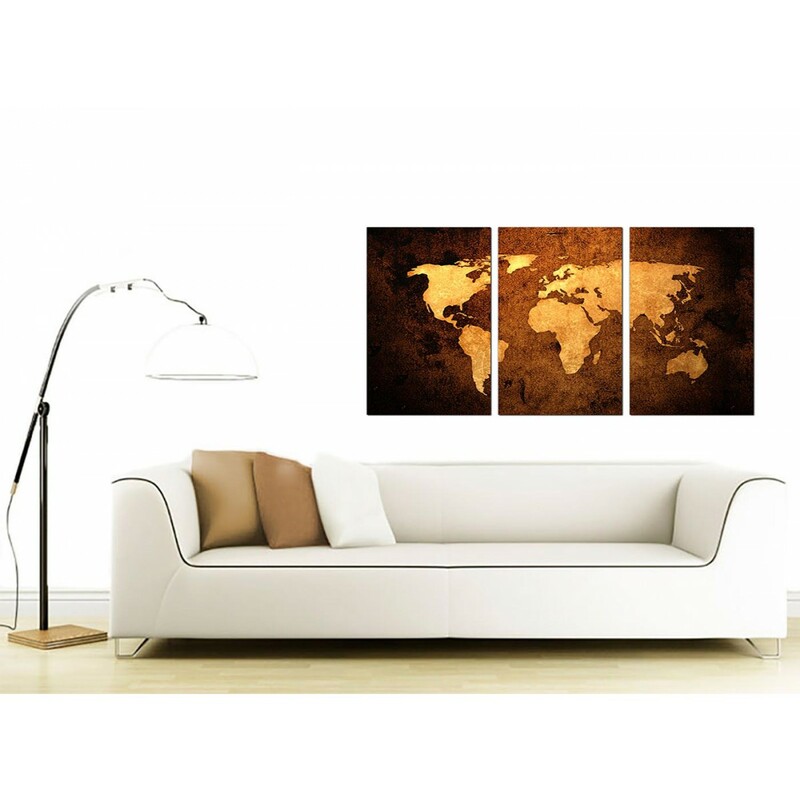 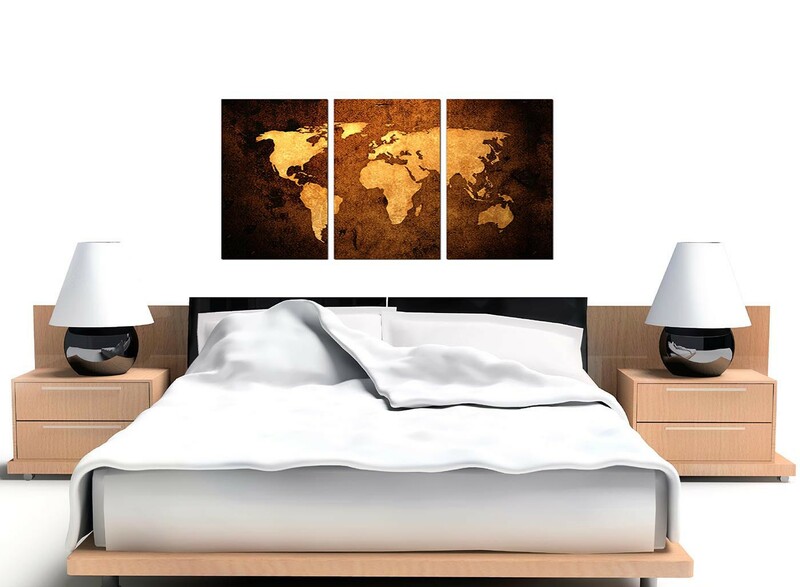 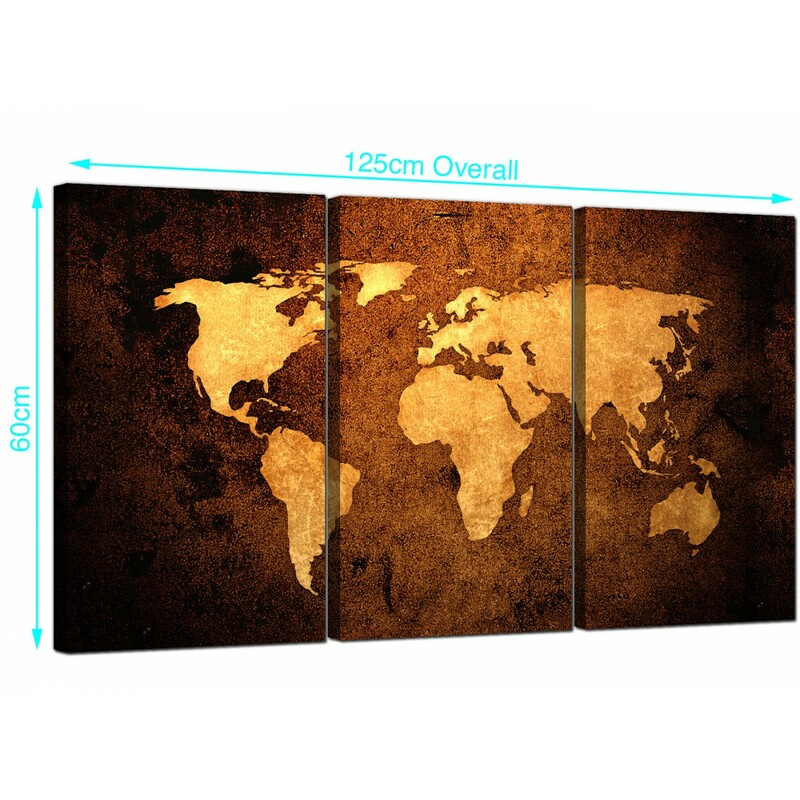 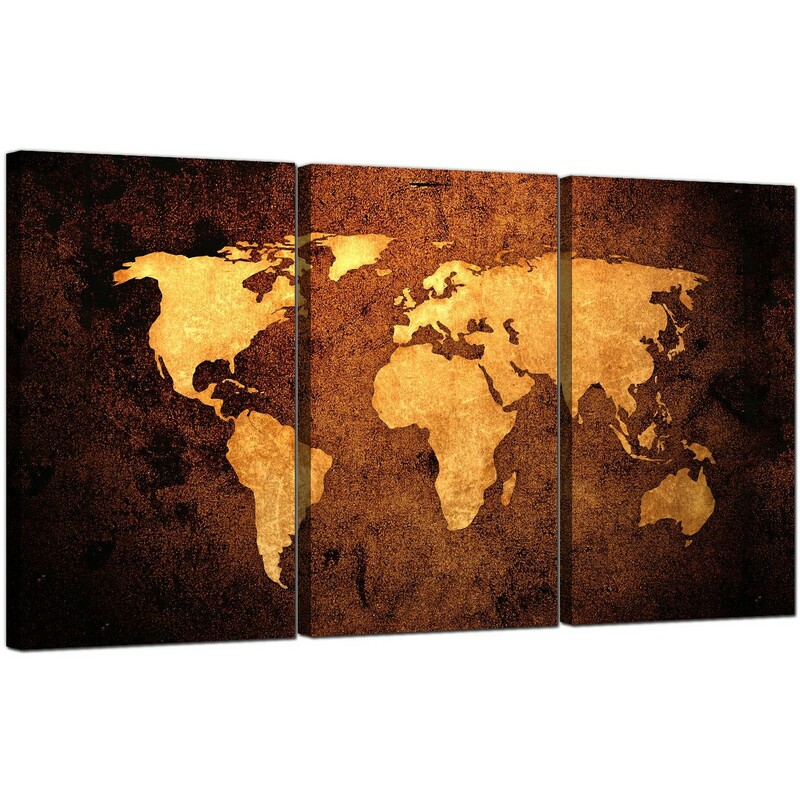 Large canvas wall art of a world map in a brown and tan vintage leather effect. 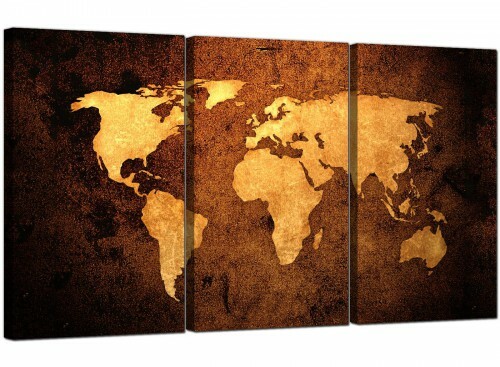 Our cheap canvas pictures don't cost the Earth. 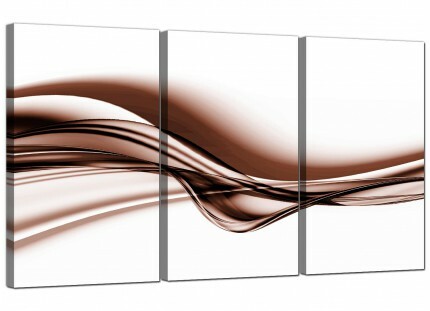 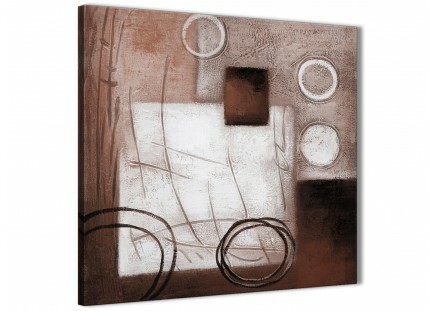 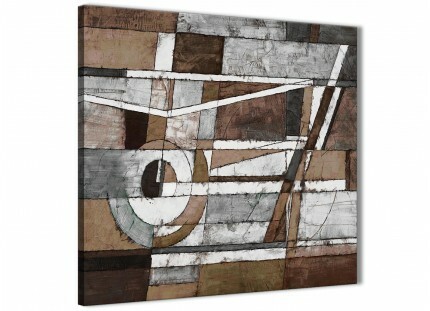 A sizeable brown chic set of 3 panel canvas art prints. 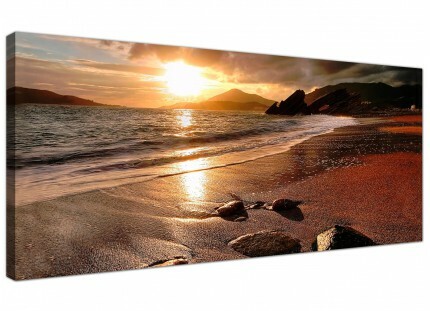 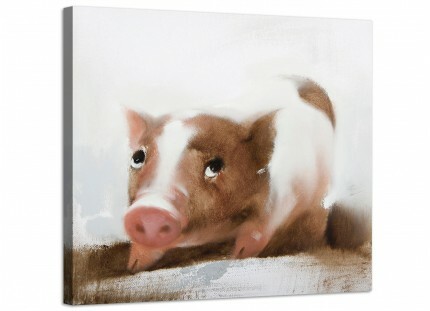 The UK's best loved canvas art studio. 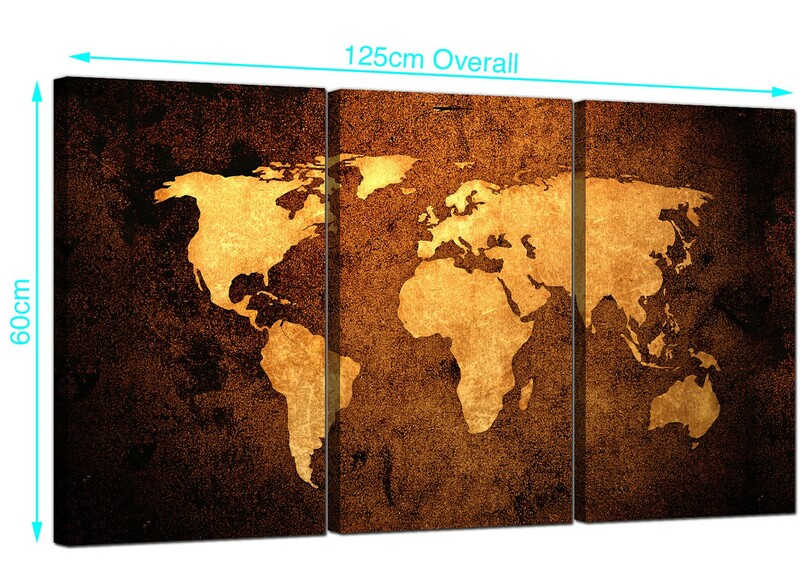 Measurements: 125cm x 60cm (49.2 inch x 23.6 inch) inclusive of spaces. 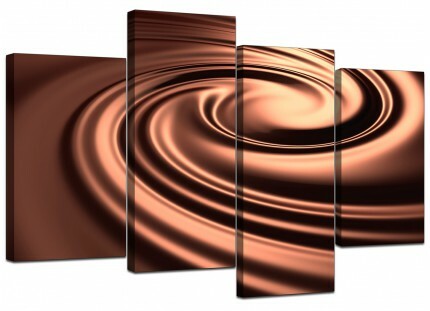 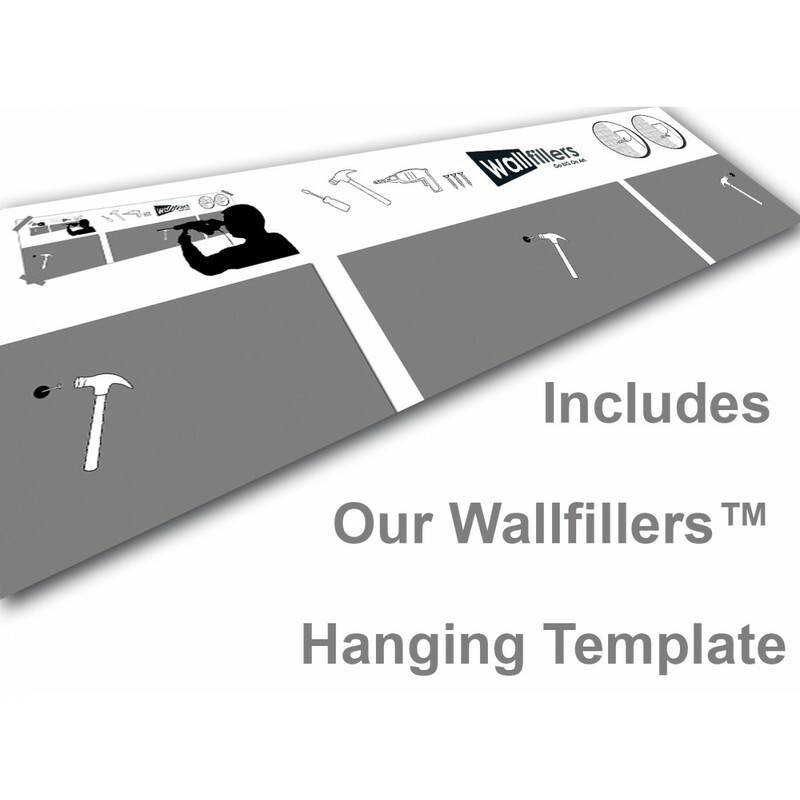 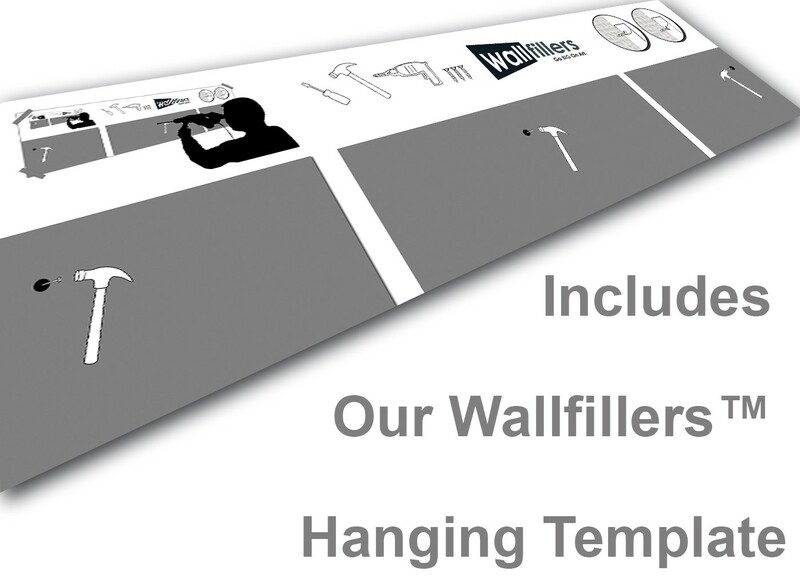 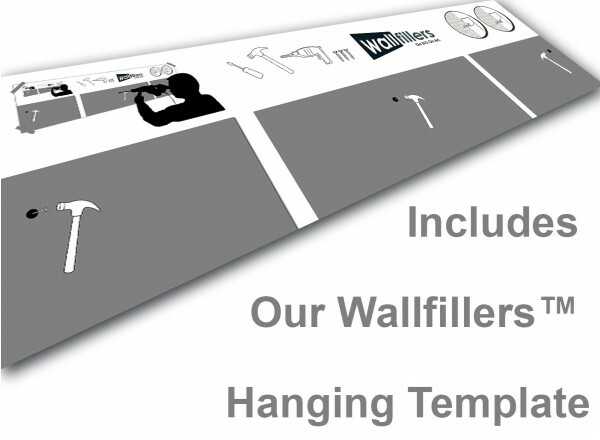 All panels measure 40cm by 60cm.